Keith O'Brien tells the stories of the female pioneers of aviation. Among the entrants in what later became officially known as the Powder Puff Derby was Amelia Earhart, one of the pilots featured in a new book, FLY GIRLS: How Five Daring Women Defied All Odds and Made Aviation History, by Keith O'Brien. 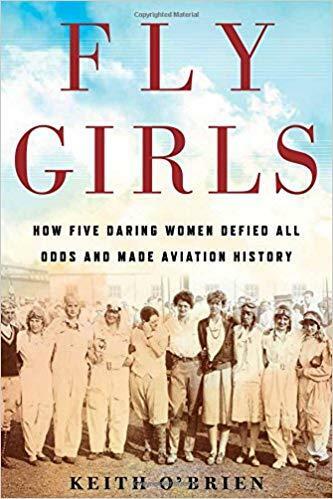 O'Brien tells the stories of the female flyers who mastered the air and broke into the popular -- and dangerous -- sport of air racing, in spite of the common belief of the time that women weren't capable of piloting airplanes. 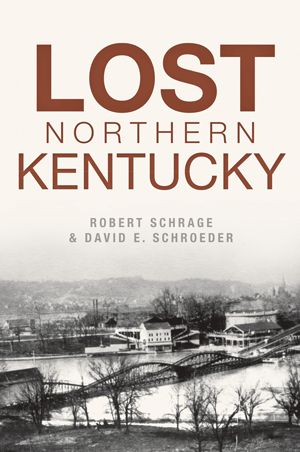 Keith O'Brien will be in town September 18 to give a presentation on Fly Girls at the Kenton County Public Library, and he joins Cincinnati Edition to discuss the female pioneers of flight. 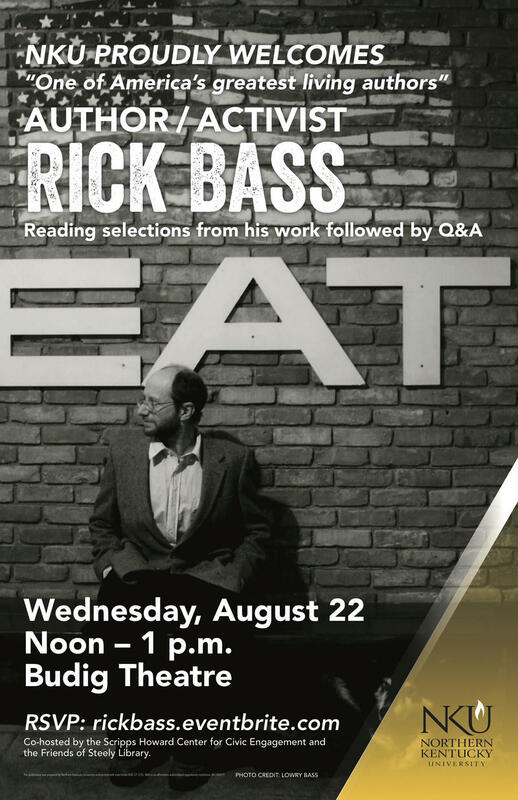 Tune in to Cincinnati Edition August 14 starting at 1 p.m. to hear this segment.